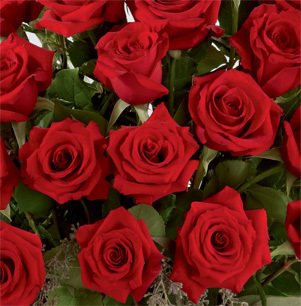 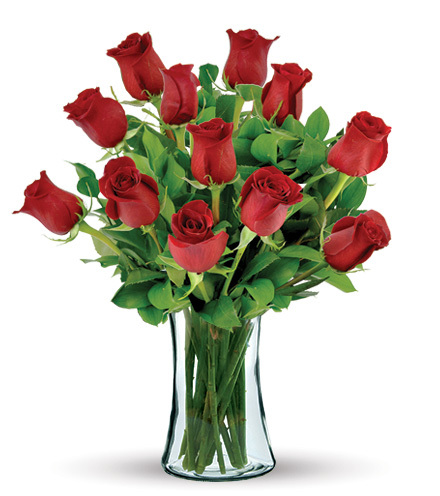 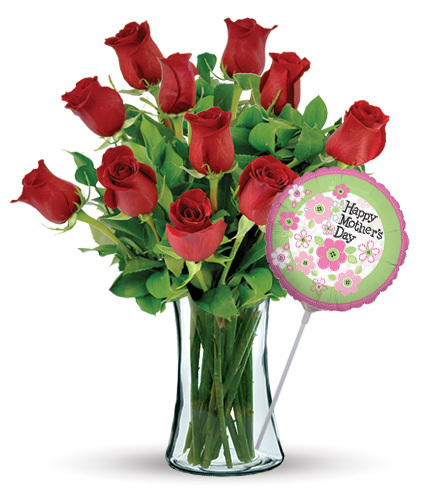 Give a classic gift this Mother's Day with our elegant, long-stemmed red roses paired with a sweet Mother's Day mylar balloon. 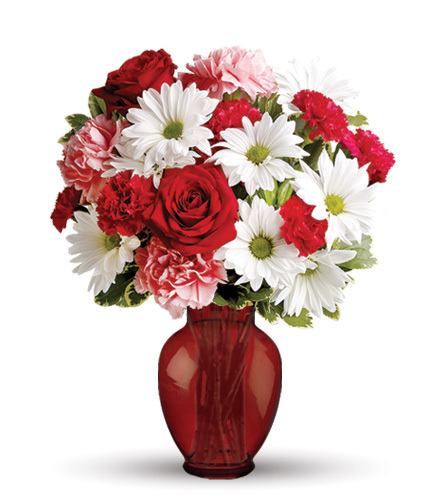 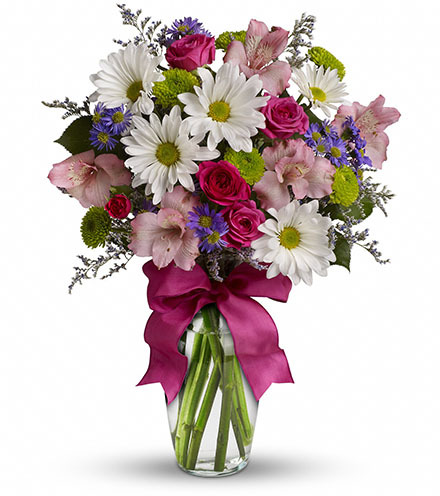 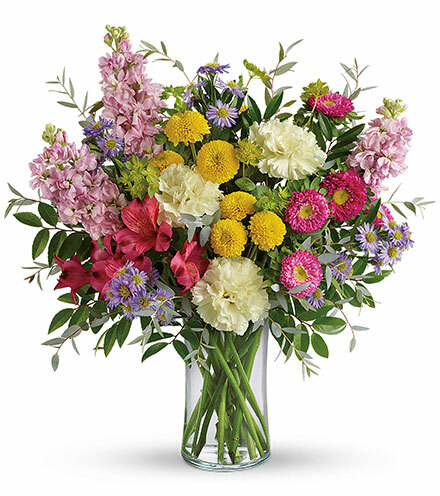 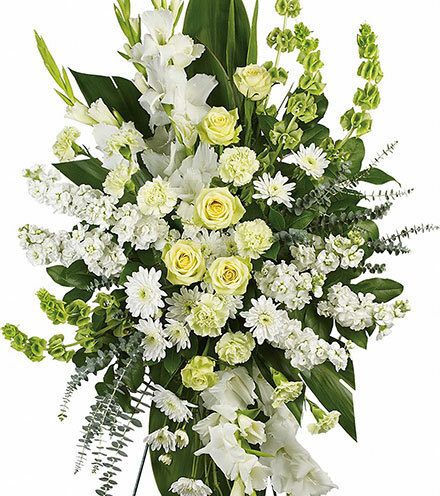 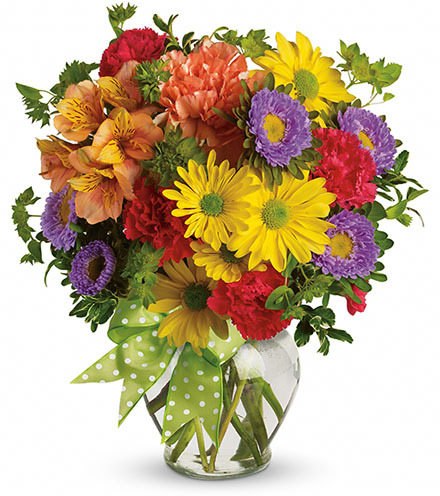 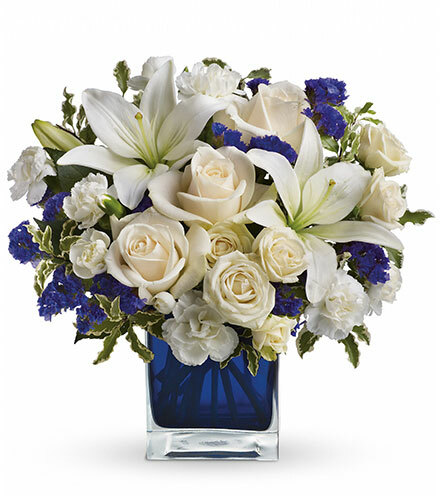 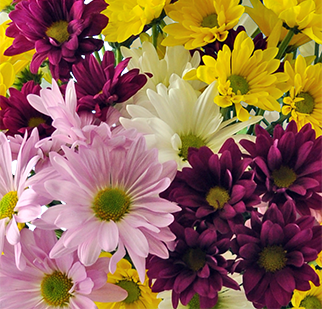 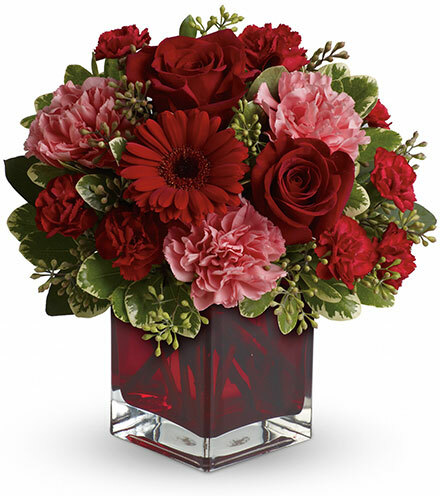 This arrangement is an unforgettable sentiment. 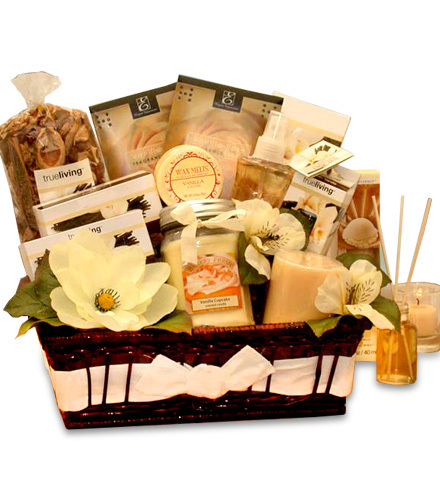 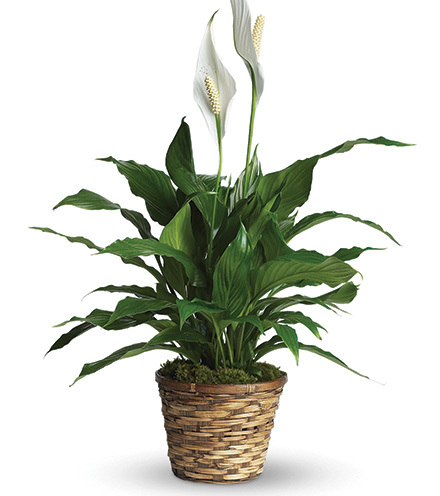 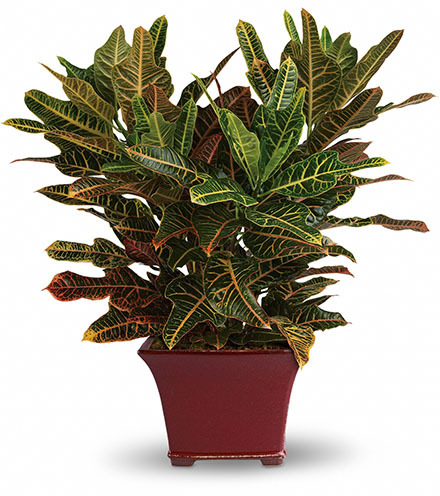 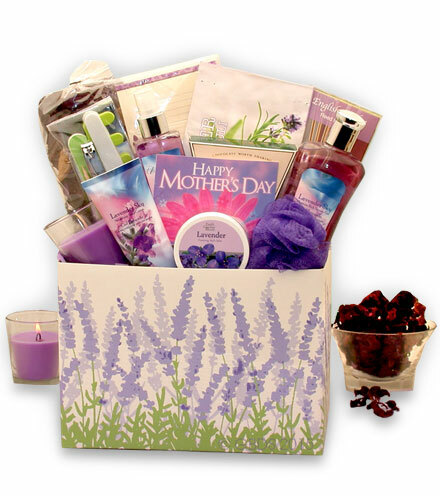 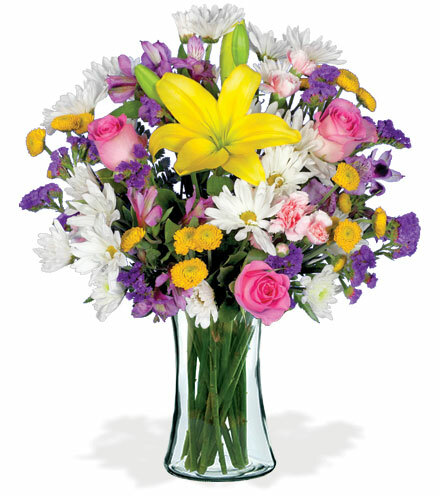 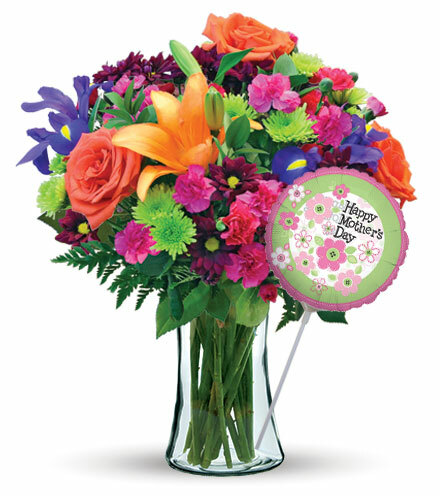 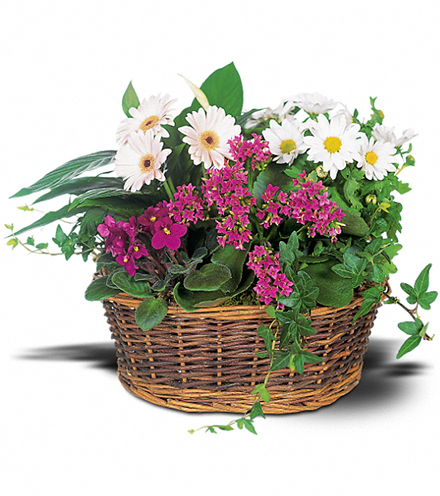 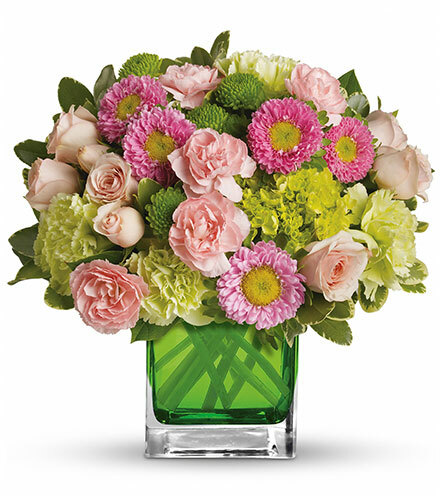 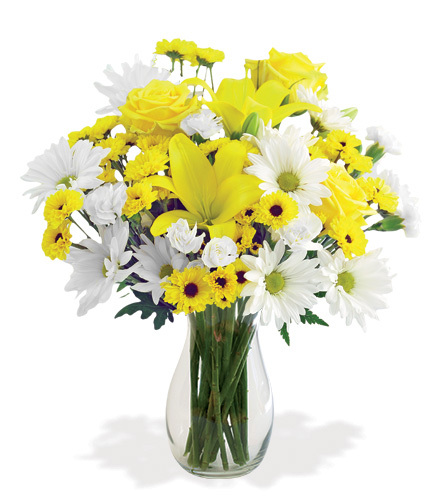 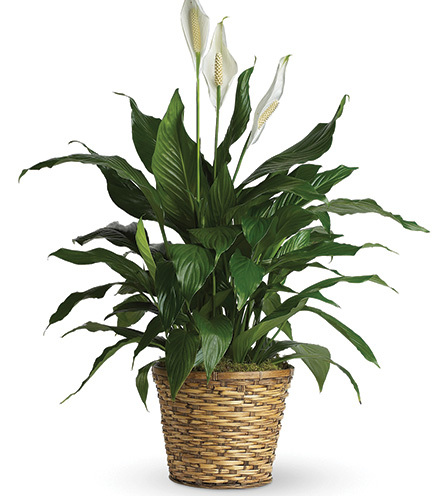 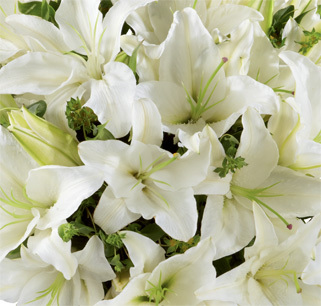 Highlighted by green leaves and set in a clear glass vase,, your loved one is sure to feel great with this special gift.